Antioxidant – Helps boost the immune system. 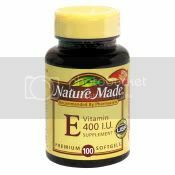 Vitamin C helps neutralize free radicals and helps improve iron absorption by the body. USP verified. Easier to swallow. Antioxidant – Helps boost the immune system. 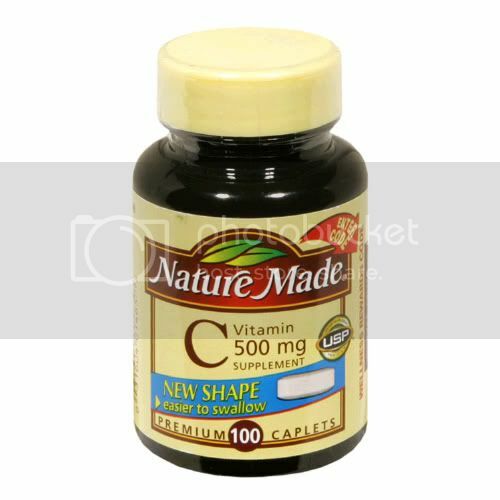 Vitamin C helps neutralize free radicals and helps iron get absorbed by the body. (These statements have not been evaluated by the Food and Drug Administration. This product is not intended to diagnose, treat, cure or prevent any disease.) No artificial colors. No artificial flavors. No preservatives. No chemical solvents, yeast or gluten. USP has tested and verified ingredients, product and manufacturing process. USP sets official standards for dietary supplements. Ascorbic Acid, Corn Starch, Cellulose Gel, Hydroxypropyl Cellulose.